Israeli police, being the only entity with security cameras at checkpoints, are the authorized storytellers in the region. They have provided a video - edited, without audio, and taped from too far away to be conclusive. In the US - where police are members of the community - there is pushback whenever an unarmed person is gunned down . 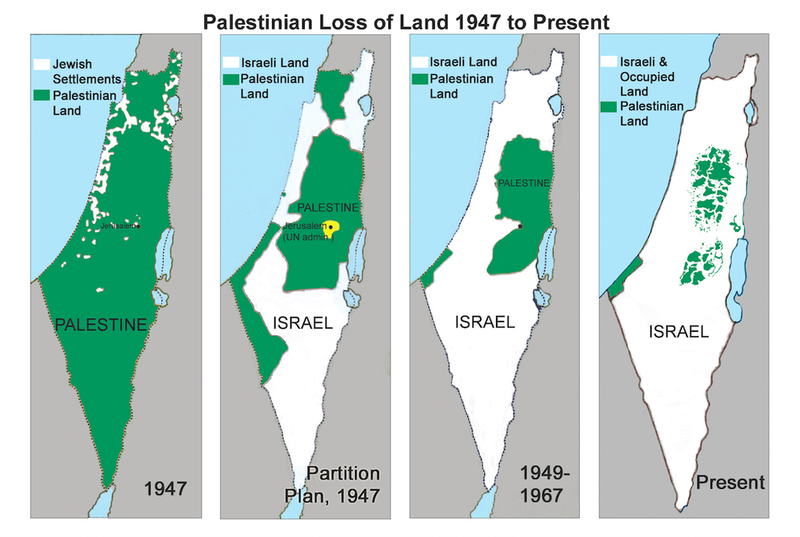 But the situation in the West Bank is worse. 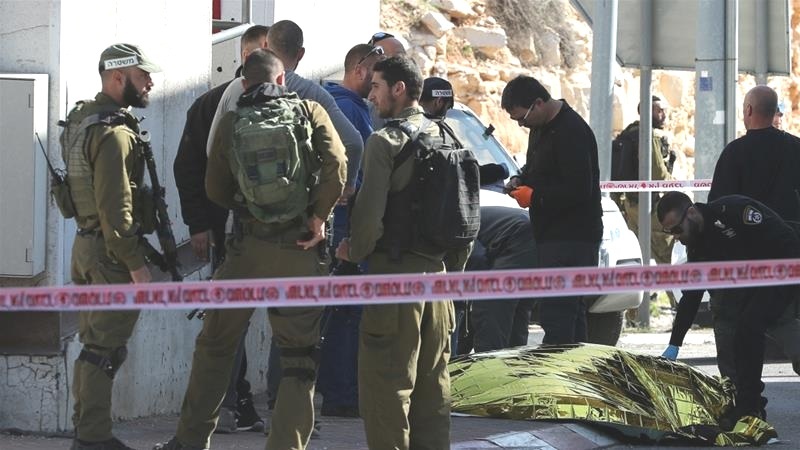 This killing took place under occupation, at the hands of an adversary and occupier with a near-monopoly over news spin - and a very itchy trigger finger. Israeli police are famous for their excessive use of force. Israel is also known for white-washing its soldiers' crimes. 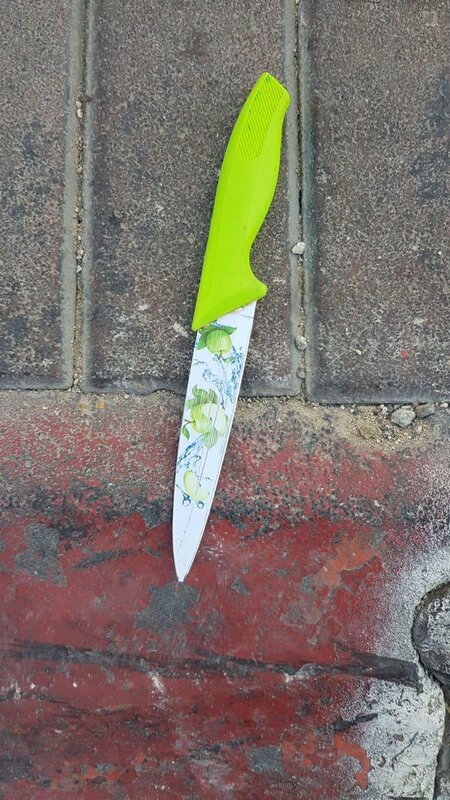 Israeli officials claim that in many cases, Palestinians with mental health issues commit “suicide by cop,” and that attacks by Palestinians - especially women - are often precipitated by personal and domestic issues, not ideology. It is to be expected that pro-Israel news outlets (for example, JTA) would spin the story toward terrorism, and pro-Palestine outlets (for example Al Jazeera) would give Samah the benefit of the doubt - but what about “neutral” sources? We in the West expect at least an attempt at neutrality from major news outlets - one quote from an eyewitness, a shadow of doubt cast over the police version of the incident (although if we are being honest, we must concede that mainstream media has for decades slanted the news in Israel’s favor). “Knife-wielding” people are dangerous - the casual consumer will carry this assumption into his/her reading. When only Israeli sources are referenced in the story, it makes sense - spokespeople for terrorists don’t deserve a microphone. None of this is noted in the Reuters story, and therefore, the ordinary reader would likely not question the shoot-to-kill decision. 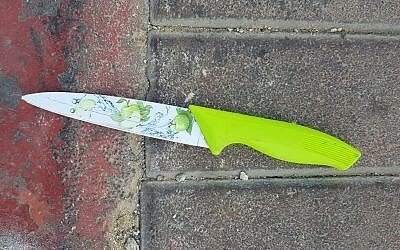 Obviously, whenever another knife-wielding Palestinian terrorist is eradicated, the world is a safer place - and maybe those Palestinians will finally learn to behave themselves. Either way Samah is one in a long list of tragedies arising from illegal occupation - an occupation that Israel and the US have perpetuated unnecessarily, at great human cost to both Palestinians and Israelis, and at great financial and ethical cost to the US. But it won’t. It will increase surveillance and security, treat Palestinians with even more contempt - and lock down the occupation further than ever. It won’t work. Nothing will - except justice.